Fungi, originally uploaded by Paradise in Portugal. 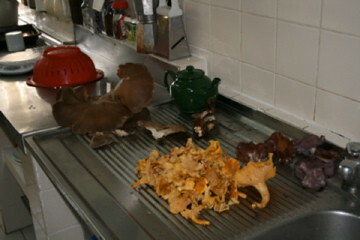 A lovely walk and now let’s have a slap-up Mushroom Meal! 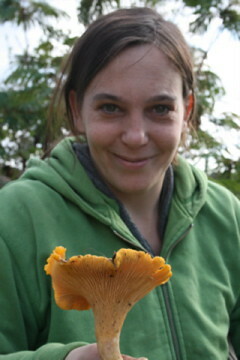 A great day out fungi hunting ….will post more about our finds. dogs-medium-quality, originally uploaded by Paradise in portugal. Top of the season, really hot and what to do with the dogs other than swim in the lake. Just look at that clear , beautiful water!